We have taken all the hard work out of booking that amazing New Zealand campervan and motor home adventure. 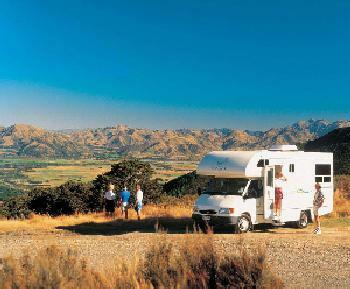 Our reservation team, have extensive knowledge of New Zealand's campervan and motorhome rental market. We have selected New Zealand campervans and motorhomes from a variety of rental companies, including Apollo, Backpacker, Jucy, KEA Campers, Maui and many more. These range in size, comfort, and of course price, so there is definitely a campervan or motor home to suit you and your budget. All you need to do is simply enter in your search details, view the available New Zealand campervans and motor homes, choose any extra accessories, or insurances, and then book using our secure booking system. Easy!